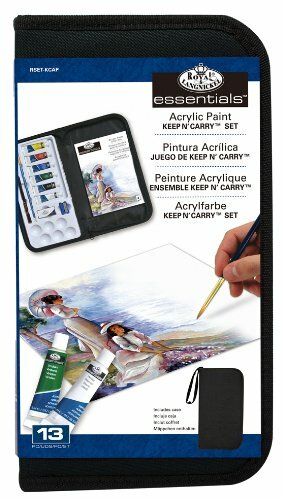 Everyone will love the Keep N’ Carry Artist Sets from Royal & Langnickel. 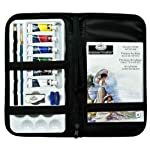 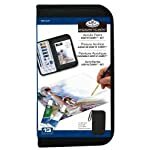 This custom designed zippered sporting case features 12 acrylic paint tubes, 2 taklon brushes, a pencil, an eraser, a sharpener, and an acrylic pad. 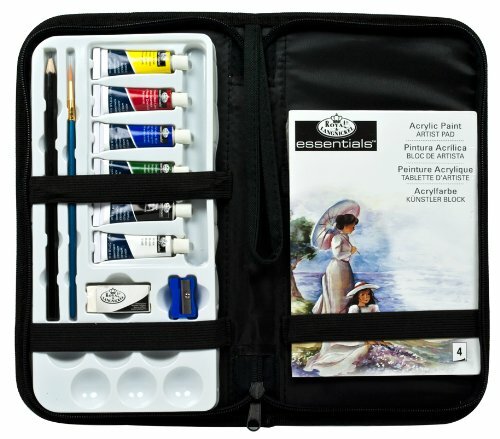 Absolute best for sophistication, trip, or keeping your studio organized.